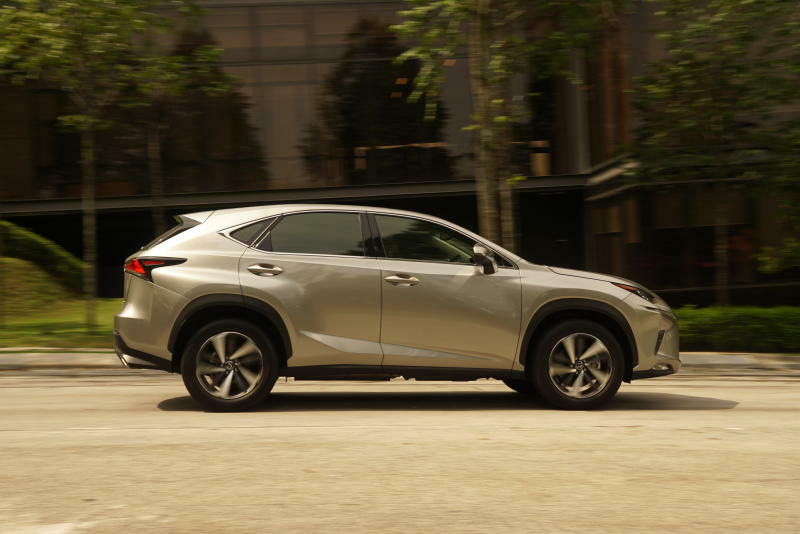 If money's no object, one will be spoilt for choice when deciding on a luxury SUV and the Lexus NX 300 Premium should be in your list of cars to check out. 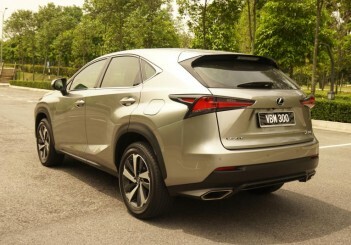 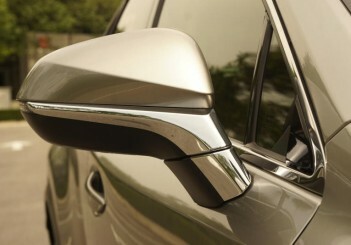 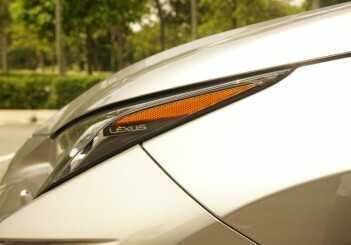 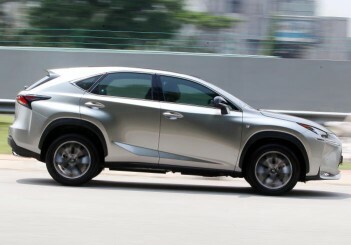 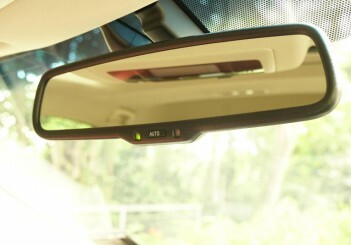 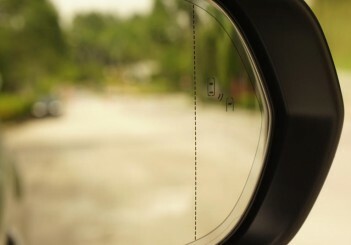 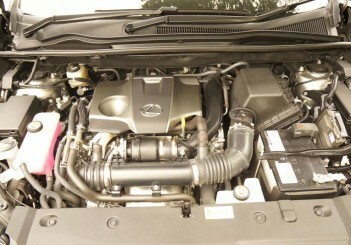 Early last year, the NX underwent a facelift and the NX 200t was replaced with the NX 300 range. 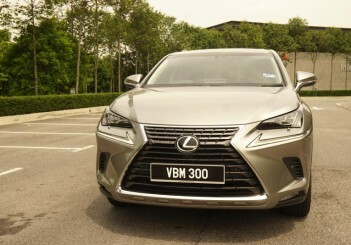 The new range comprises four variants - NX 300 Urban, NX 300 Premium, NX 300 F Sport and the top-of-the-range NX 300h with prices from RM326,000 to RM515,000. 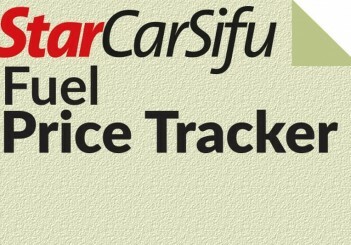 All prices are on-the-road without insurance. 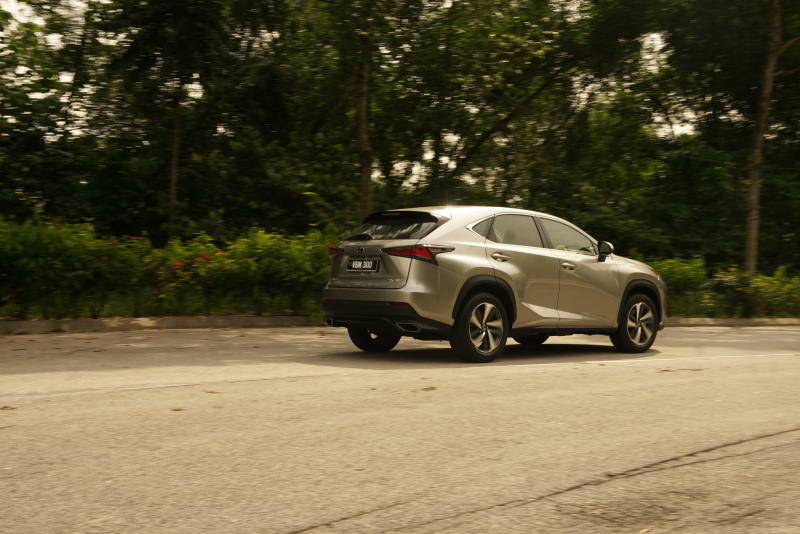 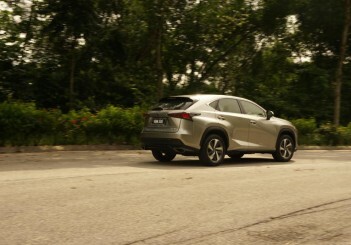 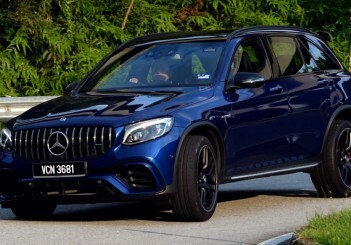 CarSifu recently test drove the NX 300 Premium variant, priced at RM345,000, and learnt what makes this fully-imported luxury Sport Utility Vehicle (SUV) stand apart from the rest. 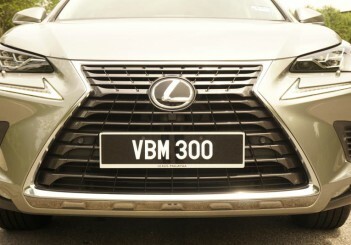 The NX 300 has some new design features compared to the outgoing model which include a new grille, front and rear bumper, LC 500-inspired tri-beam LED headlights, 18-inch wheels and baffle-type exhaust tips, as well as suspension tuning and shock absorbers for improved comfort. 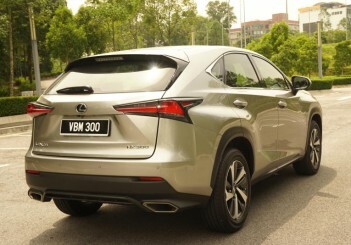 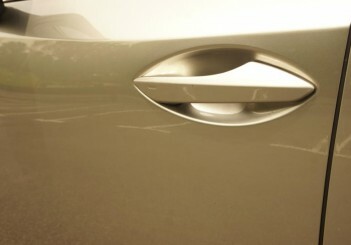 The changes give it a distinctive and sporty look courtesy of a muscular body design. 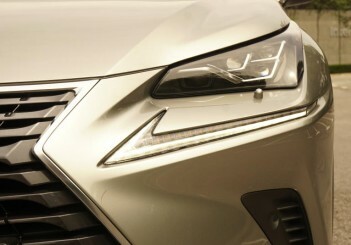 Its aggressive front is further extended with the addition of the iconic spindle grille and tri-beam LED headlamps. 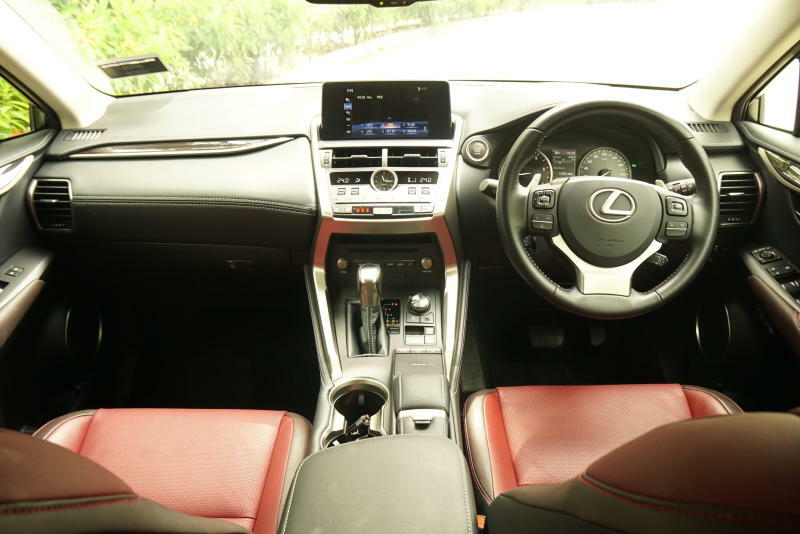 Inside, one will find a well-appointed and elegant interior what with leather upholstery and wood finishing capped off with all the modern amenities and creature comforts drivers have come to expect from the Lexus brand. 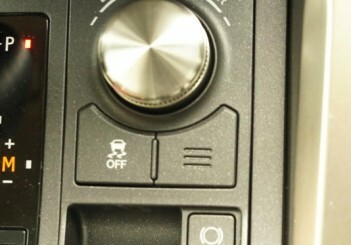 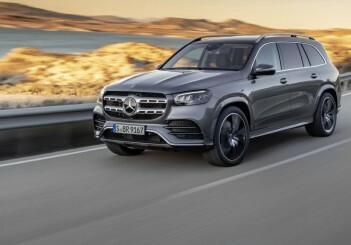 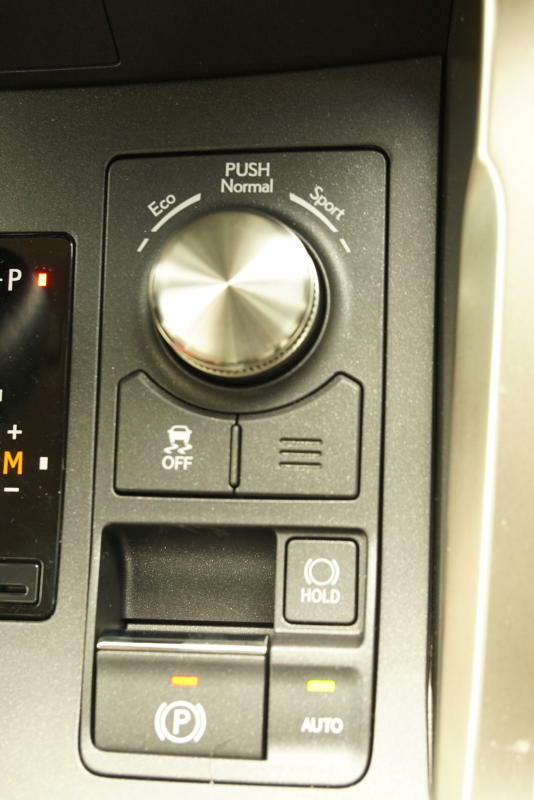 The dash layout is distinctive and robust-looking mirroring the front-fascia of the SUV with a host of features and buttons occupying the middle and centre console. 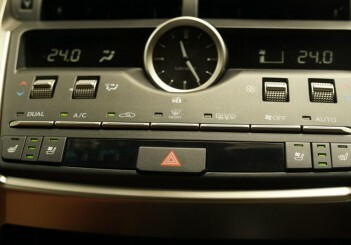 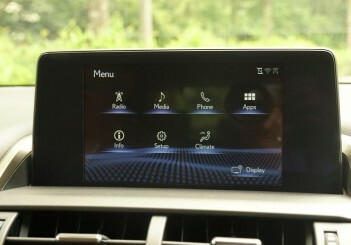 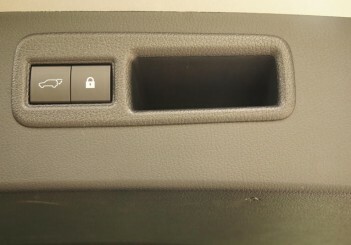 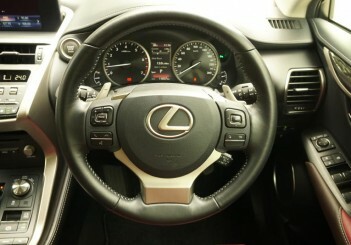 It gets an 8.0-inch display screen, driver and passenger powered seats, paddle shifters, smart start system, dual zone climate control, cruise control, moon roof, analogue clock, Lexus Premium Audio, eight speakers, eight channel class D amplifier, AM/FM, MP3, WAV, FLAC, ALAC, OGG Vorbis, compatible with Miracast and Bluetooth, and touchpad-type remote interface among others. 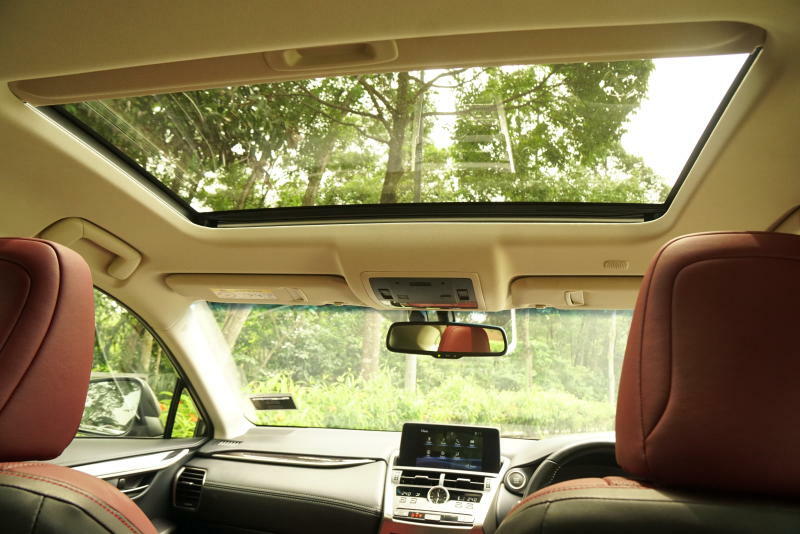 The cabin layout is spacious with ample leg and headroom with a wheelbase of and 2,660mm and a total of 500 litres of luggage space. 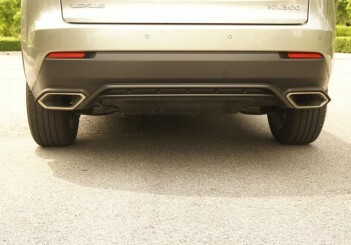 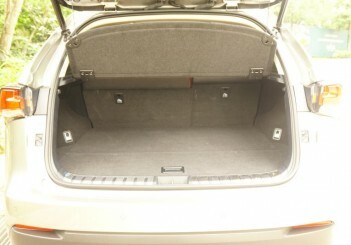 The rear space can be expanded by folding the rear seats 60:40. For drivers, the NX 300 Premium has a high driving position for a commanding view and although it may feel like a big SUV, it has a small turning radius for easy driving and parking in packed urban areas. 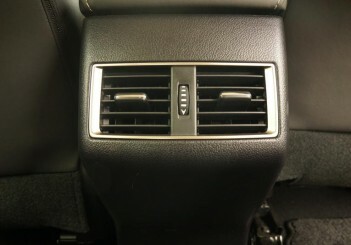 Also, the ventilated seats for the driver and passenger gives an extra bit of relief adding to the luxurious comfort of the car. 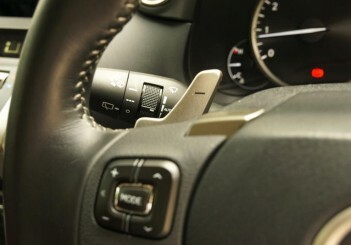 It also comes with a wireless charger for compatible handphones. 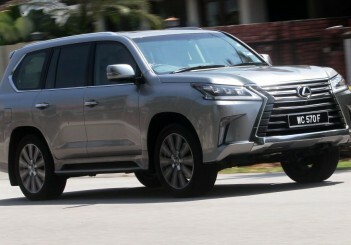 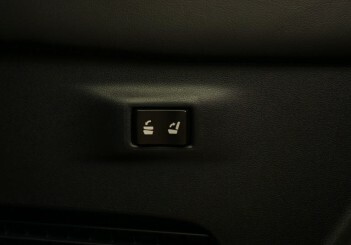 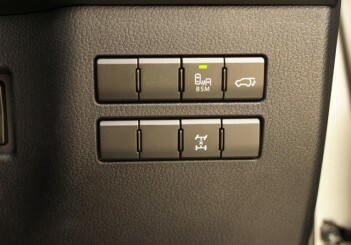 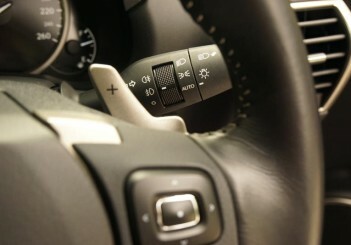 Stability Control System (VSC), Brake Assist (BA), Anti-lock Braking System (ABS) and ISOFIX. 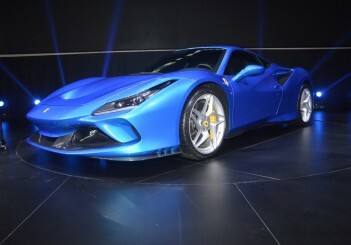 Under the hood, it’s the 235hp/350Nm 2.0-litre turbocharged engine mated to a six-speed automatic transmission with paddle shifters, Super Electronic Control Transmission and AI-Shift for the all-wheel-drive system that allows it to sprint from 0 to 100kph in 7.1 seconds and onwards to a top speed of 200kph. 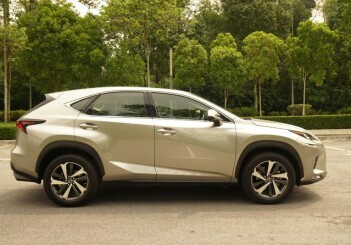 As such, the NX 300 Premium offers more than enough power for an exhilarating drive but it does not neglect comfort as the cabin is well dampened, keeping at bay unwanted noise, vibration and harshness (NVH). 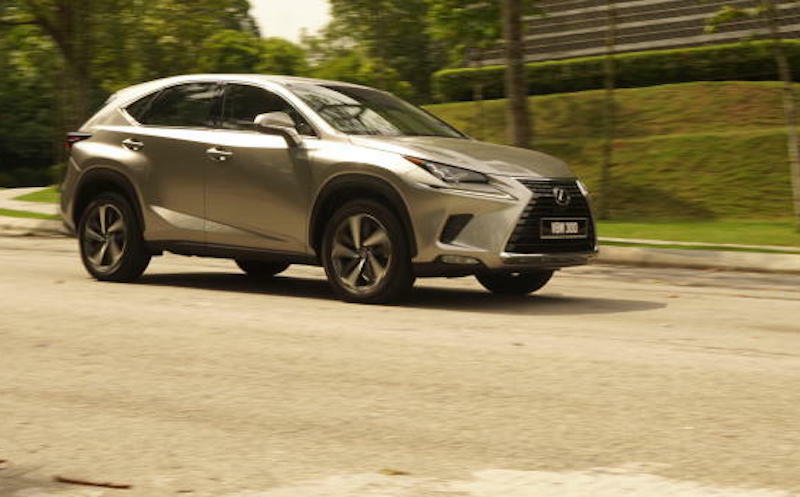 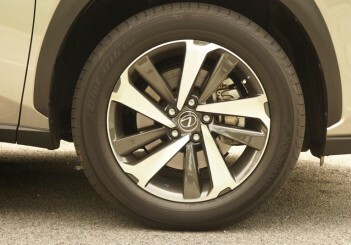 Also, the car offers a smooth drive as the suspension soaks up rough, undulating and uneven surfaces. 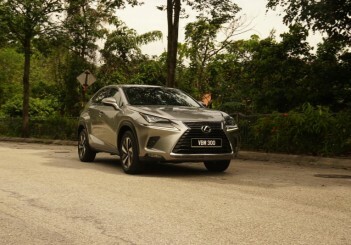 While the car is equipped with Drive Mode for Eco, Normal, and Sport to suit your driving needs, the NX 300 Premium is definitely built for comfort in mind. 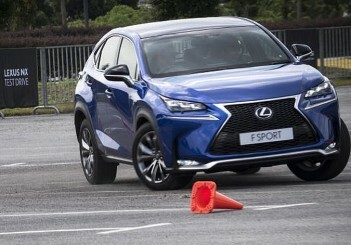 It is steady on the straights but does feel a tad floaty in turns and corners. 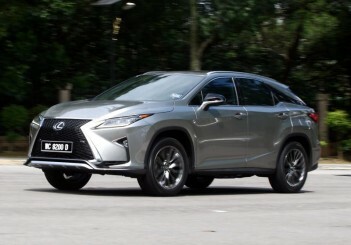 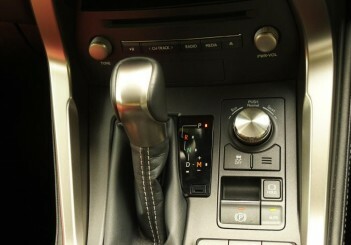 For better handling, one might want to opt for the F Sport variant. 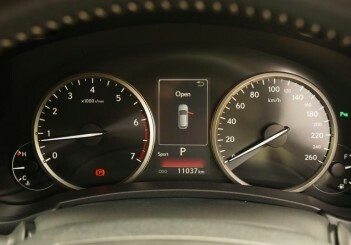 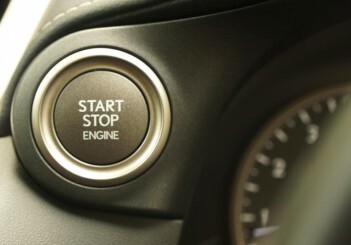 The official figure for fuel consumption is 8.3L/100km. 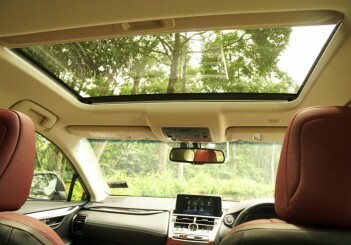 The NX 300 Premium comes with five years' warranty with unlimited mileage. 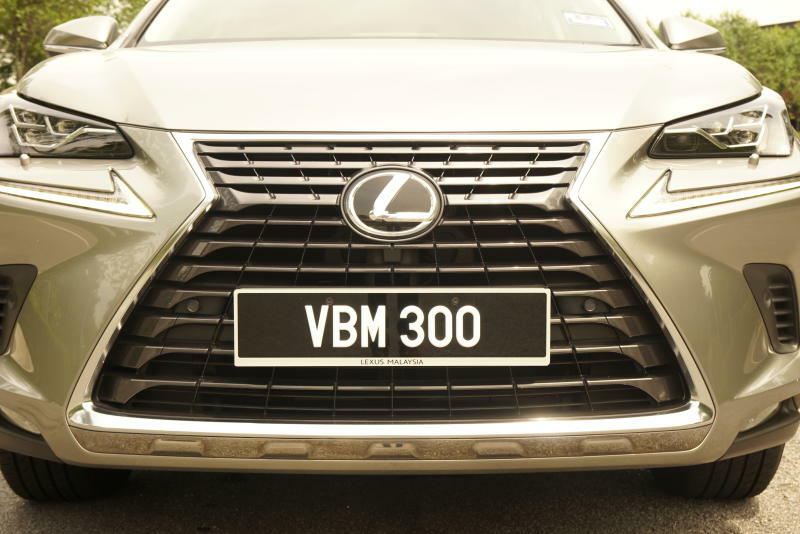 The NX 300 Premium stands out in terms of design and is catered to those who want a Japanese interpretation of a luxury vehicle. 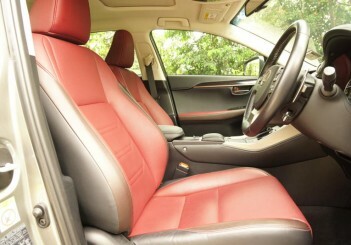 It does offer comfort, practicality and safety although for the price it sits in a highly competitive segment. 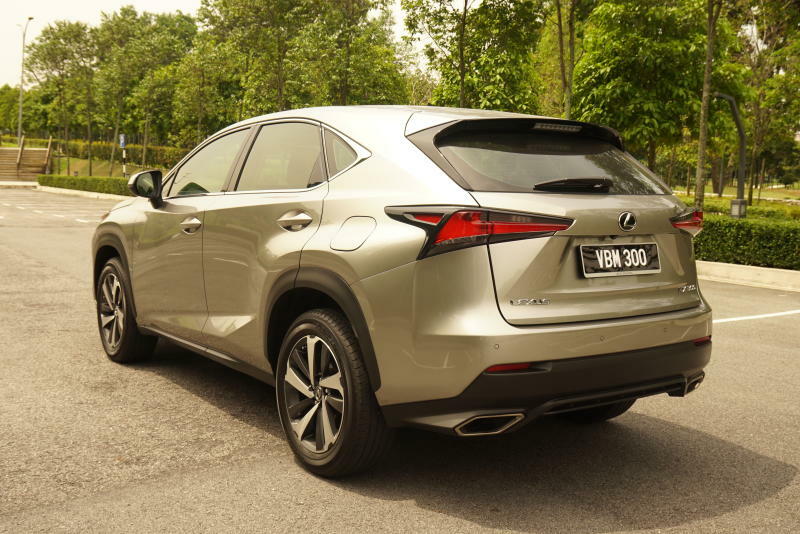 If you are in the market for a luxury SUV though, be sure to have a look at the Lexus NX range before making up your mind. 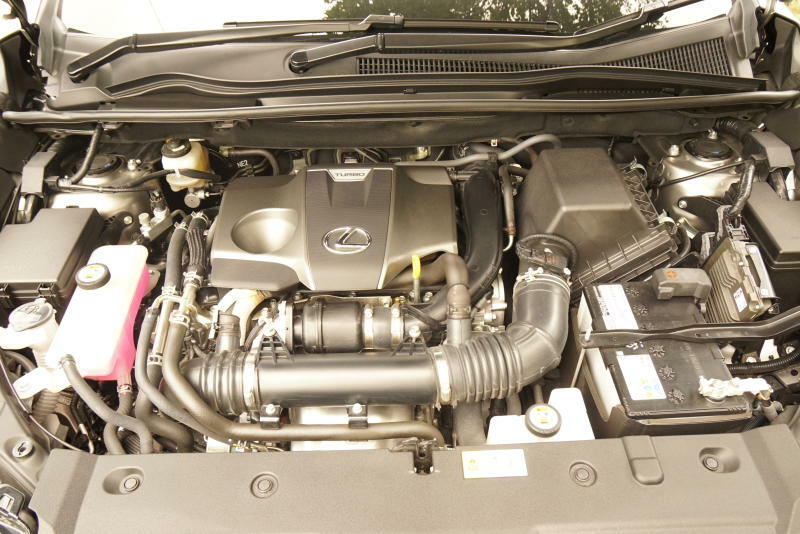 Features: Smart start system, dual zone climate control, cruise control, moon roof, analogue clock, leather upholstery, 8-inch display screen, driver and passenger powered seats, paddle shifters, Lexus Premium Audio, 8-speakers, 8 Channel Class D Amplifier, AM/FM, MP3, WAV, FLAC, ALAC, OGG Vorbis, compatible with Miracast and Bluetooth, and touchpad-type remote interface, eight airbags, Rear Cross Traffic Alert (RCTA), Blind Spot Monitor (BSM), front & rear parking sensor, rear view camera, Hill-Start Assist, Electronic Brake-Force Distribution (EBD), Traction Control (TRC), Vehicle Stability Control System (VSC), Brake Assist (BA), anti-lock braking system (ABS) and ISOFIX. 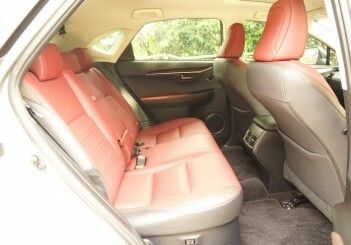 Price: RM345,000 (on-the-road without insurance).